VW 1.6L diesel engine cylinder head gasket. 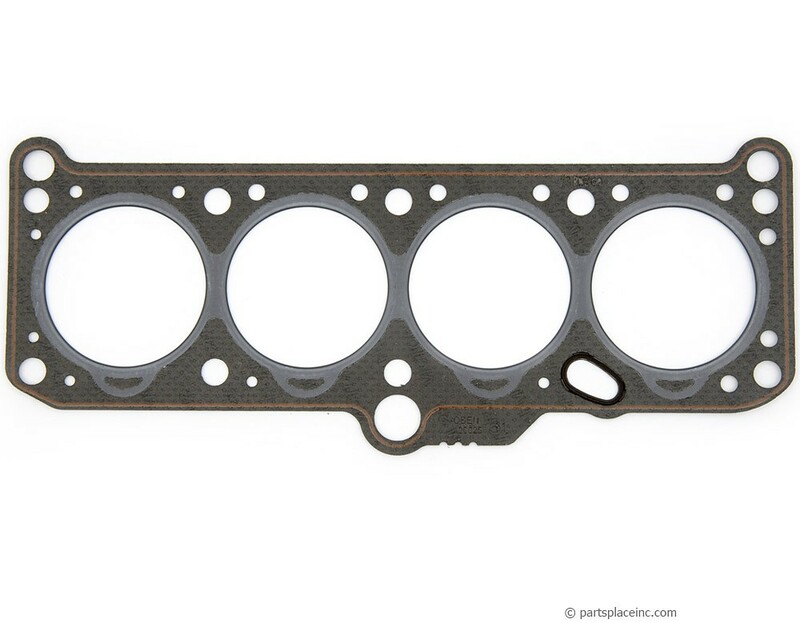 Quality in your Volkswagen Diesel head gasket is imperative. Save somewhere else but insist on a high quality OEM head gasket. We sell only Goetze, Elring or Victor Reinz. 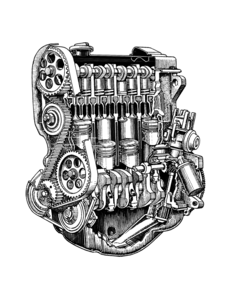 Less expensive head gaskets are ok on gas cars, but never on a diesel. They vary by thickness, as defined by the number of notches, grooves or holes on the exposed tab. The bigger the number, the thicker the head gasket. 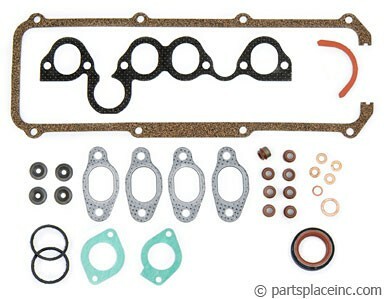 If you need a VW 1.6L head gasket, you'll also need a head gasket set which includes intake, exhaust, and valve cover gaskets and all the seals including the cam seal, valve stem seals, and heat shields. Don't forget new head bolts (could be 11mm part #12306, or 12mm part #15551). 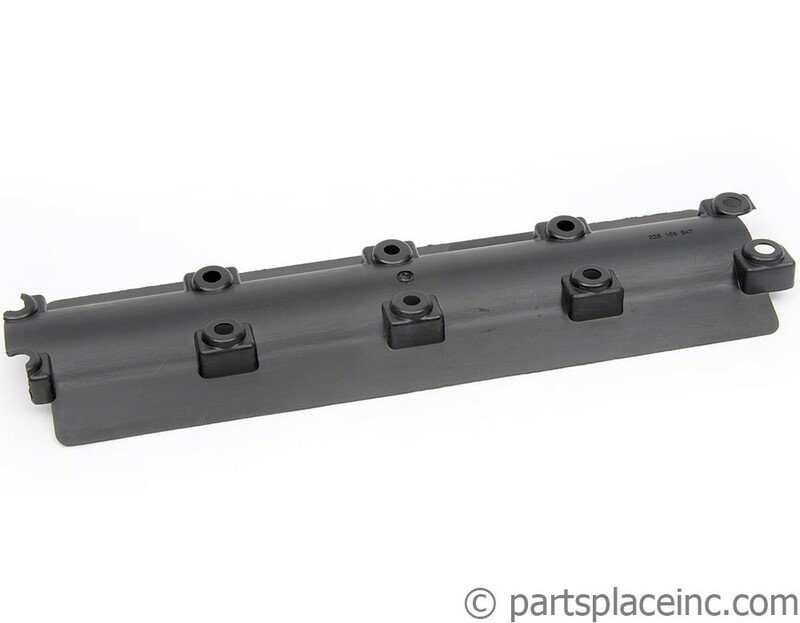 Also, we strongly recommend an oil baffle for all diesels with more than 75K miles.